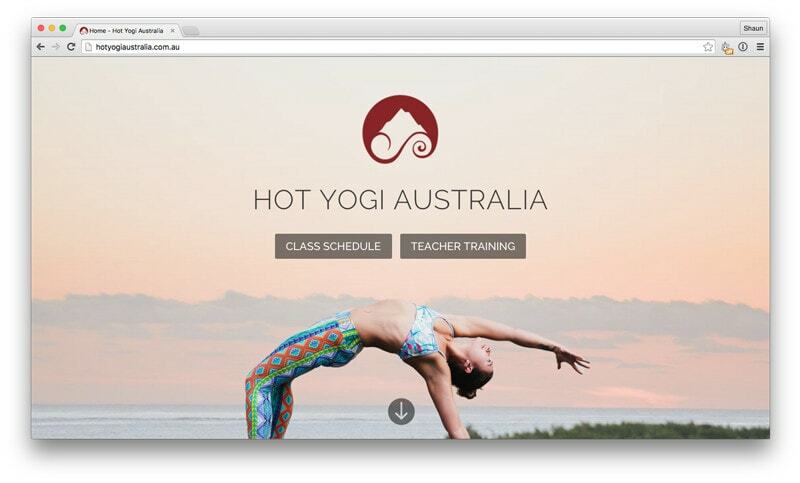 So, I’ve just launched a new website for Hot Yogi Australia. Their existing website was working well, but was starting to show t’s age. And, it wasn’t that great on mobile devices. As we all know, that’s a big issue nowadays with everyone accessing the web on their iPhones and iPads (and other inferior devices too…. ha). I was happy they came to me for the upgrade, as I like their business, and their philosophy of helping people. Hot Yogi Australia are involved in the local community and do great work. So anyway, I think you should all go and check it out, and feel free to let me know what you think. Looks fabulous… I really love it.. so easy to use and beautiful to look at. Couldn’t find their Ap very easily though… hard to see the schedule on the phone without it. I’m glad you like the website. Thanks for the feedback. And thanks for the feedback about the App, I will have a look at implementing that a bit better on mobile devices.